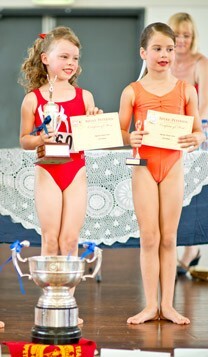 Balgowlah Physical Culture Club National Champions since the inaugural Sydney Opera House finals in 1974. 3 grand champions and 52 national age champions. (Unfortunately no prior records in BJP Archives).